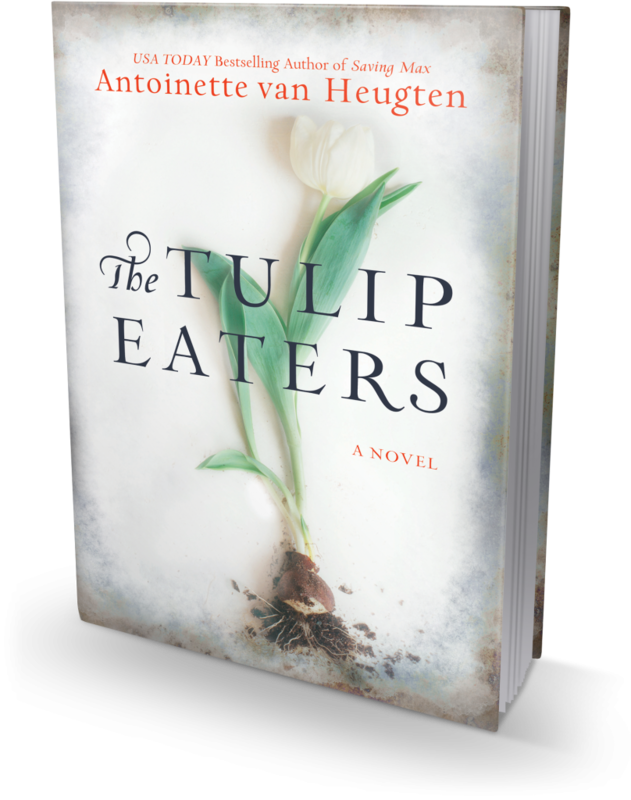 van Heugten’s novel plots an ambitious mystery that blends historical elements with a modern kidnapping arc…this is a worthy and noble story…gripping. 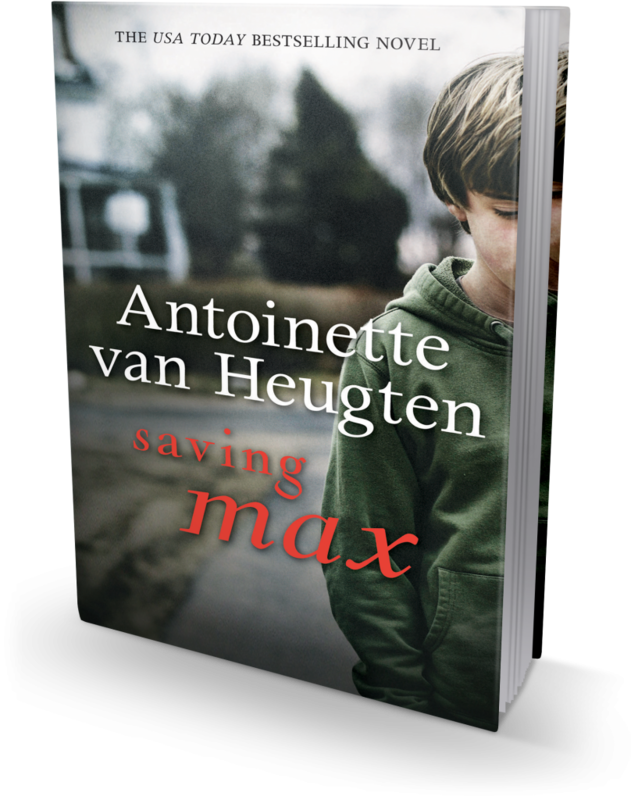 It’s the stuff of nightmares: Nora de Jong returns home from work one day to find her mother has been murdered. Her infant daughter is missing. And the only clue is the body of an unknown man on the living-room floor, clutching a Luger in his cold, dead hand. Frantic to find Rose, Nora puts aside her grief and frustration to start her own search. But the contents of a locked metal box she finds in her parents’ attic leave her with as many questions as answers—and suggest the killer was not a stranger. Saving her daughter means delving deeper into her family’s darkest history, leading Nora half a world away to Amsterdam, where her own unsettled past and memories of painful heartbreak rush back to haunt her. As Nora feverishly pieces together the truth from an old family diary, she’s drawn back to a city under Nazi occupation, where her mother’s alliances may have long ago sealed her own–and Rose’s—fate.